"Cocaine Cool"! Laid Back, still grooving after more than 30 years. "Way back in 1981, on the same night the "White Horse" groove was born and jammed onto an 8-track tape recorder, we also did some other recordings. They were never completed and have stayed on the shelf ever since. Recently, in the process of transferring old analog master tapes to digital, we came across those vetust 8-track tapes, and when listening again, we found the unused material quite up-to-date. One of the unfinished grooves we consider musically being a brother to "White Horse" has now been completed by just adding bass and vocals. The lyrics for this track, written by Arthur Stander, go back to the same period of time and from a trip to Los Angeles trying to shop some songs... the coolness of the A/R guys there gave us the inspiration! The poetic kinda rap lyrics have been played around with in various forms over the years. In 1985, an earlier version was included on the album "Play It Straight" as "CC Cool", but now here in 2010, we feel the lyrics have finally found their right groove. 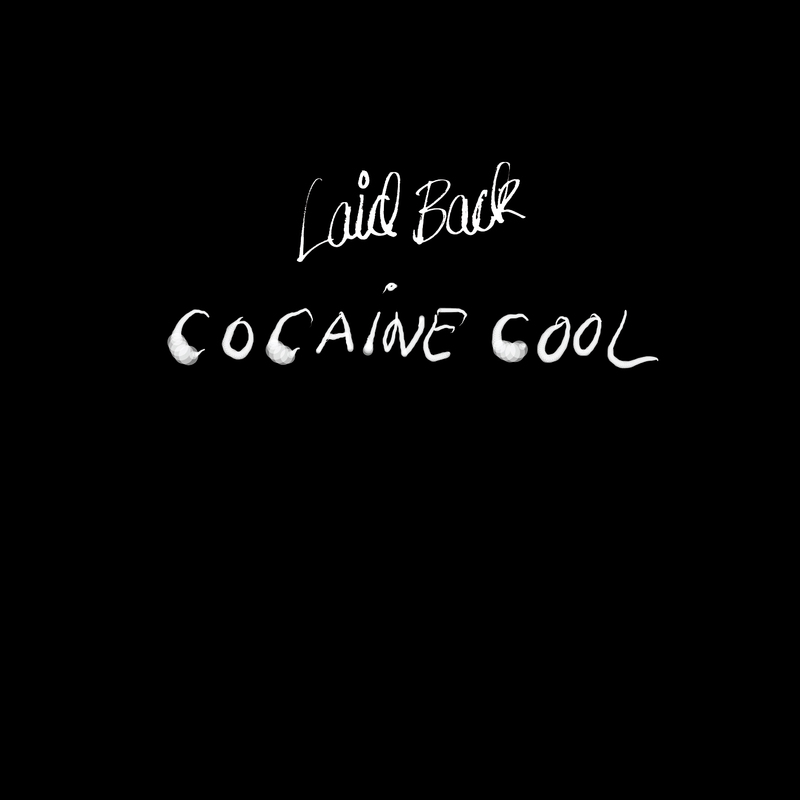 The track is called "Cocaine Cool", back to its original title. Artistically, it has been quite satisfying to complete a 29-year old recording, still to find it sounding fresh and relevant to share with the World today. It also signals the dawn of a new era and more to come." "For now, we hope you will enjoy this track, along with our self-made video." 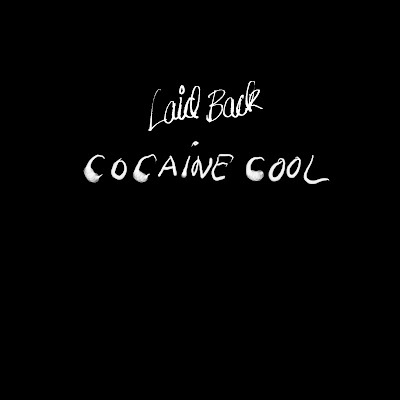 "Good vibes from Laid Back." Few groups can match the continuity in career Laid Back can boast about, now more than 30 years after their debut… always at the service of the Groove as aptly exemplified by one of the all-time most sampled tracks, namely “White Horse”. It is also one of the first bands to build an own studio as their operational base, rapidly progressing from a humble 4-track to 8-track, then 24-track and now using the latest ProTools digital recording system. “Sunshine Reggae”, a quintessential Summer hit to this day and putting a brand of electronic-based Scandinavian Reggae on the map to later be imitated by the likes of Ace Of Base, among others. At the time, no one would have guessed that Laid Back are based downtown Copenhagen while “White Horse” went on an extended ride on the Black and Dance charts in the USA! Another notable single hit was “Bakerman”, propelled by Lars von Trier’s imaginative video clip with a whole band filmed in free fall. and 12” vinyl “Cocaine Cool” released and available as digital download via their own Brother Music label, and constituting a sort of implicit tribute to artists, producers and DJs that have appreciated (and sampled!) a groove such as “White Horse”. Their studio unless for live appearances now and then. Much of the promotional emphasis has thus been focused on creative videos and later on also their own cover design as well as live visuals. thinking, a way of living.